Gil de Ferran is not confirming that Fernando Alonso will test for McLaren in the forthcoming Barcelona tests. In the past hours, the recently retired-from-Formula 1 Spaniard has been spotted at McLaren's Woking factory. 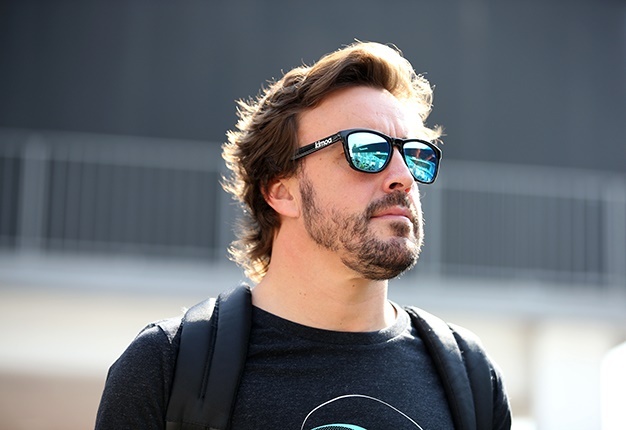 It invigorated speculation Alonso may test the British team's 2019 car next week, following an invitation by McLaren boss Zak Brown. When asked if Alonso will test, sporting boss de Ferran answered: "We don't know yet, we'll see." But he said that Alonso's recent Daytona win only underscored his talent. 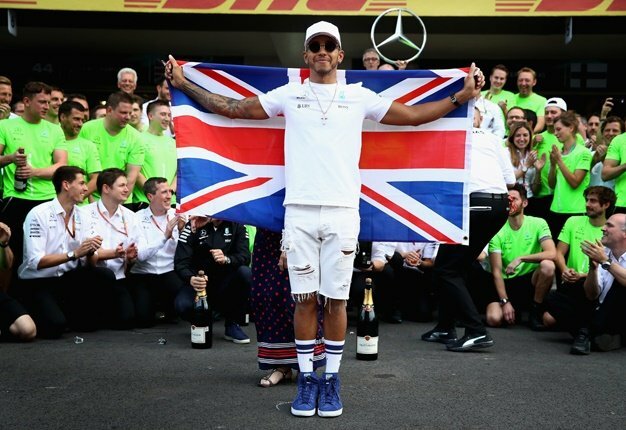 "I have always said that for me Fernando is one of the best drivers in history," the Brazilian told Spain's AS newspaper. De Ferran also cleared up some uncertainty about his ongoing McLaren role, as it has emerged that he will also be CEO of the new offroad series Extreme E.
"I will not have a day to day role in Extreme E, but obviously I would love to see that it is successful," he said. "I support Alejandro (Agag) and his team with the best of my abilities," he added. And whether Alonso is in Barcelona or not, de Ferran said McLaren's goal is to improve compared to 2018. "Obviously, to know how competitive the car is going to be with the new rules, we have to wait and see it in the Barcelona tests," he said.